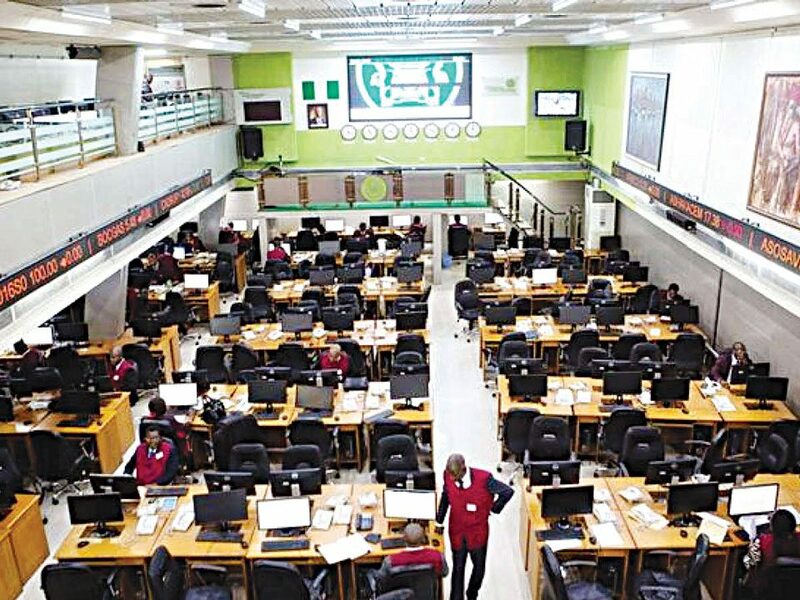 The bulls maintained dominance at the end of yesterday’s transactions on the trading floor of the Nigerian Stock Exchange (NSE), as most blue chip stock appreciated in price, causing the All-share index to rise further by 0.2 per cent for the fourth consecutive session. 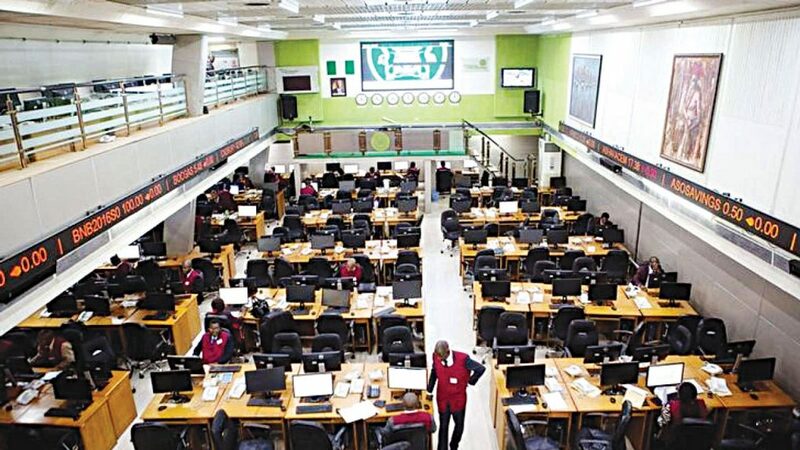 Specifically, the All Share Index (ASI) rose by 48.23 absolute points, representing an increase of 0.16 per cent to close at 30,821.80 points. Similarly, the market capitalisation increased by N18 billion, closing at N11.494 trillion. The upturn was impacted by gains recorded among the bellwethers, including; Nestle Nigeria, Guaranty Trust Bank, Flour Mill Nigeria, Berger Paints, and Dangote Flour. But Cordros Capital Limited, reiterated its negative outlook for the equities market in the short to medium term, amidst political concerns ahead of the 2019 elections, and the absence of a positive market trigger. 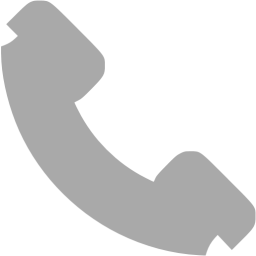 However, it noted that positive macro-economic fundamentals remain supportive of recovery in the long term. Market breadth remained positive, recorded 19 gainers against 17 losers. Learn Africa recorded the highest price gain of 9.49 per cent to close at N1.50 per share. Regency Alliance Insurance followed with a gain of 9.09 per cent to close at 24 kobo, while McNichols rose by 7.69 per cent to close at 42 kobo per share. Aiico Insurance gained 6.06 per cent to close at 70 kobo, while Berger Paints garnered 5.71 per cent to close at N7.40 per share. On the other hand, Custodian Investment led the losers’ chart by 8.82 per cent to close at N6.20 per share. Guinea Insurance followed with a decline of 8.71 per cent to close at 21 kobo, while Consolidated Hallmark Insurance lost 6.45 per cent to close at 29 kobo per share. Livestock Feeds shed 5.66 per cent to close at 50 kobo, while Sunu Assurance fell 4.76 per cent, to close at 20 kobo per share. Total volume of trades increased by 88.68 per cent to 359.09 million units, valued at N4.83 billion and exchanged in 3,319 deals. 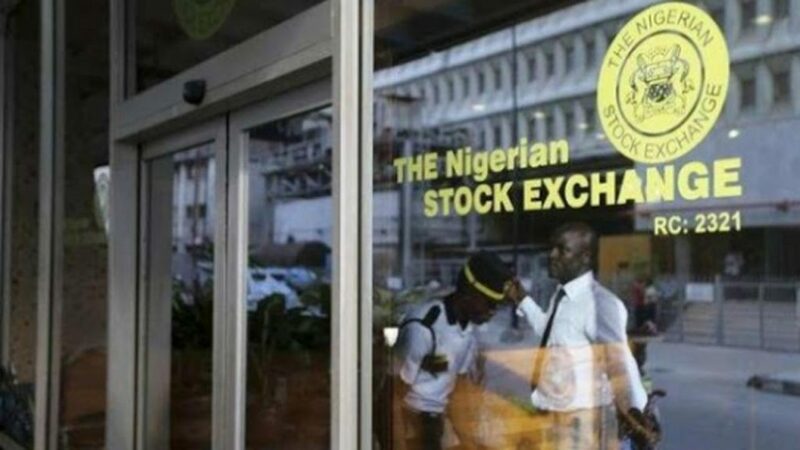 Transactions in the shares of FBN Holdings topped the activity chart with 88.57 million shares valued at N659.97 million. Zenith Bank followed with 55.74 million shares worth N1.27 billion. Japaul Oil & Maritime Services traded 36.16 million shares valued at N7.23 million. Guaranty Trust Bank traded 20.88 million shares valued at N724.5 million, while Ecobank Transnational Incorporated (ETI) transacted 17.74 million shares worth N248.31 million.